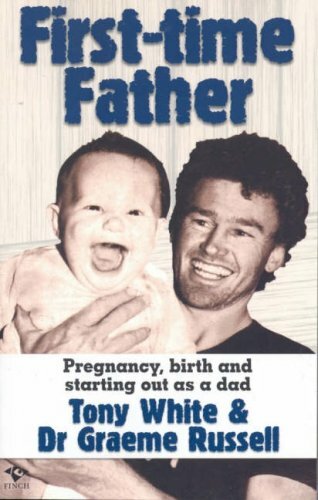 Tony White is an English novelist and journalist. 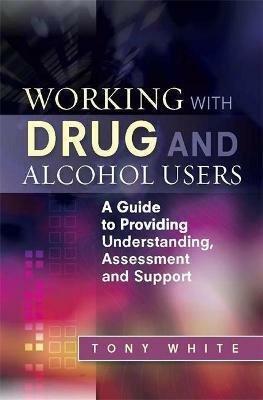 Working with Drug and Alcohol Users provides an accessible guide to substance use and working with substance users. Using transactional analysis theory, the author explains why some people use substances, exploring different personality types, and covers the basic components of drug counseling. 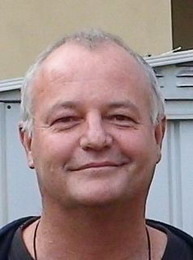 The book then outlines different counseling techniques used to treat and manage substance users, using transactional analysis models. These include motivational interviewing, harm reduction counseling, drug use ambivalence work and relapse process work. A chapter on teenage drug users is also included. Case examples feature throughout to demonstrate the ideas in practice. This will be an essential guide for all those working with drug and alcohol users, including counselors, psychotherapists, psychologists and support workers.